When fielded, move one opposing character with cost 2 or less, including Sidekicks, to the used pile. 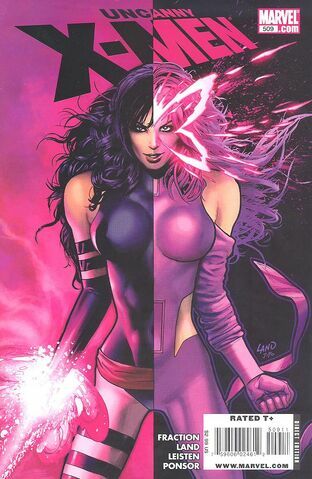 Psylocke: Betsy Braddock's ability targets an opposing character with a purchase cost of 2 or less. Unless an ability specifically states fielding cost, cost is typically used to indicate purchase cost. Psylocke: Ninjutsu explicitly indicates "purchase cost", a difference in wording that Wizkids will seek to eliminate in the future.